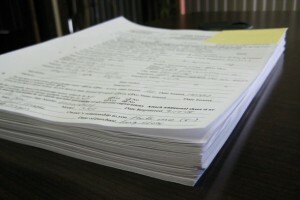 Class actions in our legislation. Round-Table II: Contributions to the study and practice of Social Law, Wednesday, April 11, 2012, 10:30 hrs. 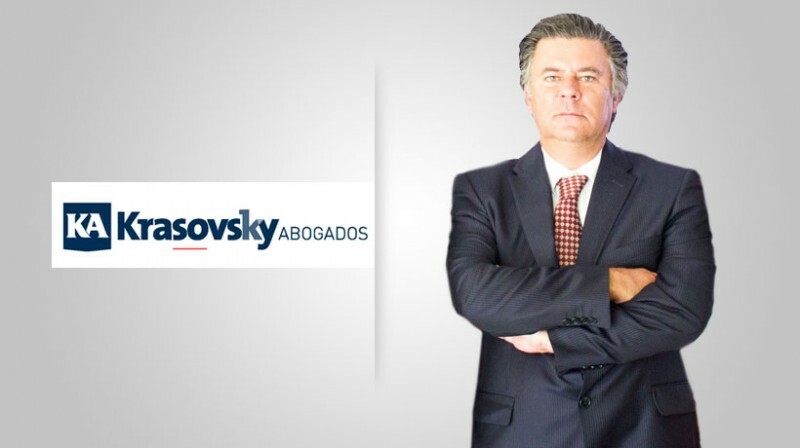 Expositor: Luis Miguel Krasovsky Prieto, attorney at law. The purpose of the present work is making a brief descriptive analysis of the class actions, which were recently created in Mexico, in both the Constitution and in our federal ordinary legislation. 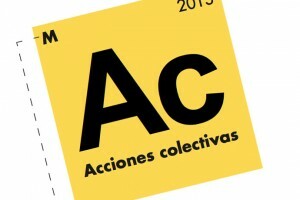 Class actions are the product of the Mexican forum’s work and efforts; however, it is worth mentioning that the boost for its final incorporation into positive law in effect in our Country came from the federal government, through the President of the United Mexican States, Felipe de Jesus Calderon Hinojosa, the Ministry of Economy, in charge of the attorney and doctor Bruno Ferrari Garcia de Alba and from the Office of the Legal Counsel to the Federal Executive, in charge of the attorney at law Miguel Alessio Robles Landa, in addition to many other governmental offices. This is why it shall be considered as one of the contributions of our School’s sons to Mexican legal sciences and practices. Likewise, I had the opportunity to make a small contribution to this field, as outside consultant to the Ministry of Economy in relation to this important reform.